Of all the compact cars we tested in 2018, the Hyundai Elantra Eco, surprisingly, ranks above all others. It gets high marks for its efficiency and price; the non-hybrid Hyundai returns up to 40 miles per gallon without a hybrid powertrain and costs just $16,950 to start. 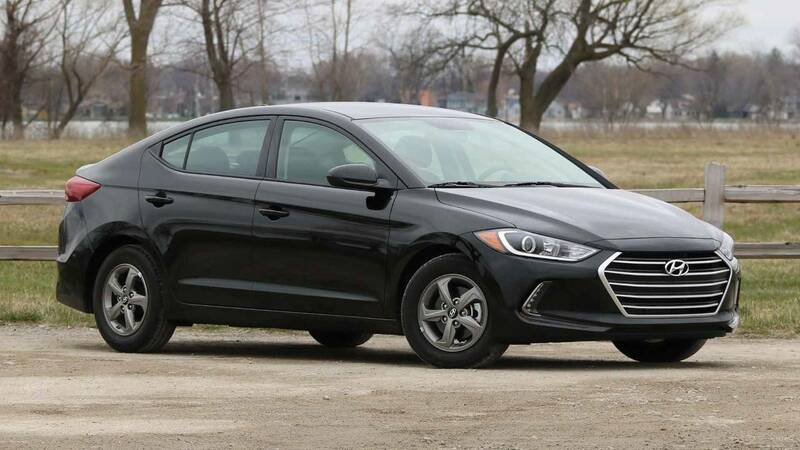 "The 2018 Hyundai Elantra Eco is specifically designed for higher fuel economy; it has a different powertrain than other Elantra models, and hits the magic 40 miles-per-gallon number on the highway."